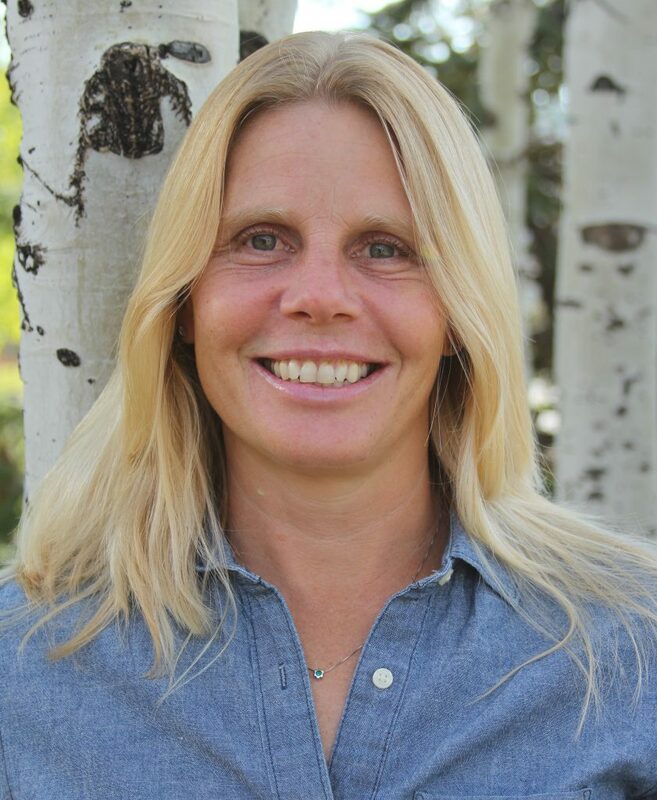 The Park City School District Board of Education has appointed Wendy Crossland as the new board member for District 3. She replaces Petra Butler who stepped down Dec. 31. Crossland is a middle school humanities teacher at the Park City Day School and also serves as Advancement Associate for Community Outreach at the school. Proficient in Spanish, she lived in Bogotá, Colombia, for seven years where she taught English and social studies. Crossland is also co-founder and co-race director of TedDriven, an organization that raises money for cancer research. She holds bachelor and a masters degrees, and earned a juris doctorate at Seattle University School of Law. Crossland will take the Oath of Office during the next Board of Education meeting on Feb. 26.